That’s 1/7th the size of The Division 2’s day one PS4 patch. In an era where some games require nearly 100 GB downloads of a day one patch, it is a rarity to see a big AAA game needing reasonable amounts of storage space. 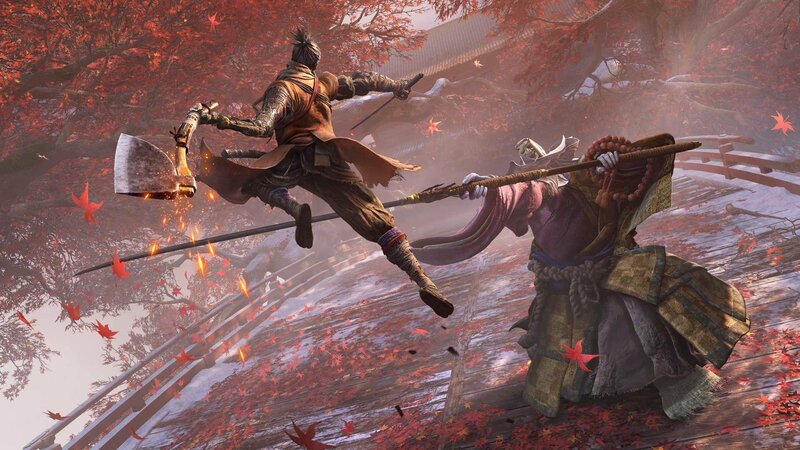 Sekiro: Shadows Die Twice falls in that category, with a file size that’s surprisingly (and blessedly) small. 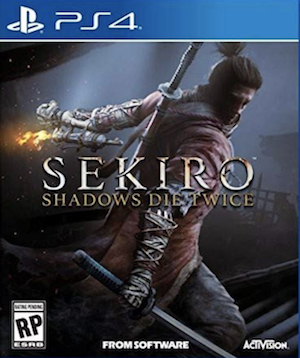 As per details mentioned for the game on its official Microsoft Store page, Sekiro: Shadows Die Twice will require less than 13 GB of storage space on your system- 12.58 GB, to be precise (on PC the requirements mention 25 GB of storage space). To see a major AAA release requiring that little space on your system is truly a pleasant surprise. And it’s looking pretty good too- take a look at the recently released launch trailer to get a taste of all the monstrous challenges you’ll be coming across. In related news, on the PS4 Pro, the game runs at a 1080p resolution, while also having an unlocked frame rate that usually lands between 40-60 FPS. Read more on that through here. Sekiro: Shadows Die Twice launches on March 22 for the PS4, Xbox One, and PC- but reviews won’t be going live before launch.